Scones. I love them. I don't think I ever actually tried one until I was in college. I've mentioned before that they are fun and easy to make. Really, they are! And when I saw a recipe for chocolate chip mini scones in my King Arthur Flour catalog, I knew I had to try them. The original recipe is actually called "Scone Nibbles" because you are supposed to cut the baked scones in half once again, making tiny bite-sized pieces. I skipped that last step, because they are just the right size in my opinion. Otherwise, I actually follwed the recipe as written. The recipe also calls for coating them in a glaze after they cool. This not only adds an extra sweetness (but not too much!) but it also helps keeps the scones fresh for a longer time. However, you probably won't have to worry about that, because they are so good they seem to disappear! My family devoured the ones I made. 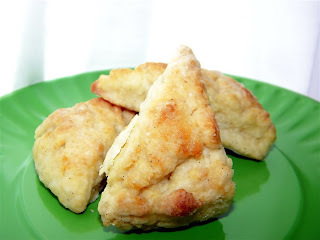 I also got inspired by Ree, the Pioneer Woman, to make some mini vanilla bean scones, modifying the recipe I used for the chocolate chip mini scones. They turned out nicely, and were well-received, but I was hoping for a bit of a punch from the vanilla, and it was a much more subtle flavor instead. 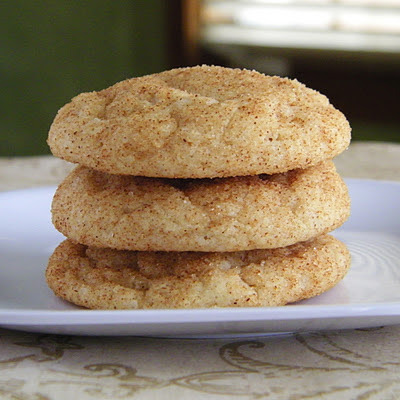 Up next on my scone making list -- cinnamon chip! Split one vanilla bean down the middle and scrape out the seeds. Stir into 1/2 cup half & half and set aside for 15-20 minutes. Whisk together the dry ingredients for the scones. Cut in the butter until the mixture is crumbly and about the size of peas. Add the eggs and vanilla extract to the half & half and vanilla bean mixture, stirring to combine well. Stir the liquid ingredients into the dry ingredients just until well-combined, adding a bit more half & half if the dough seems overly dry. Turn the dough out onto a floured surface and press together, forming an 8-inch square, approximately 3/4-inch thick. Cut the dough into 16 equal squares, then cut each square in half diagonally, making 32 triangles. Place the scones on a parchment-lined baking sheet, then place in the freezer for 30 minutes (uncovered). While the scones are chilling, preheat the oven to 425'F. 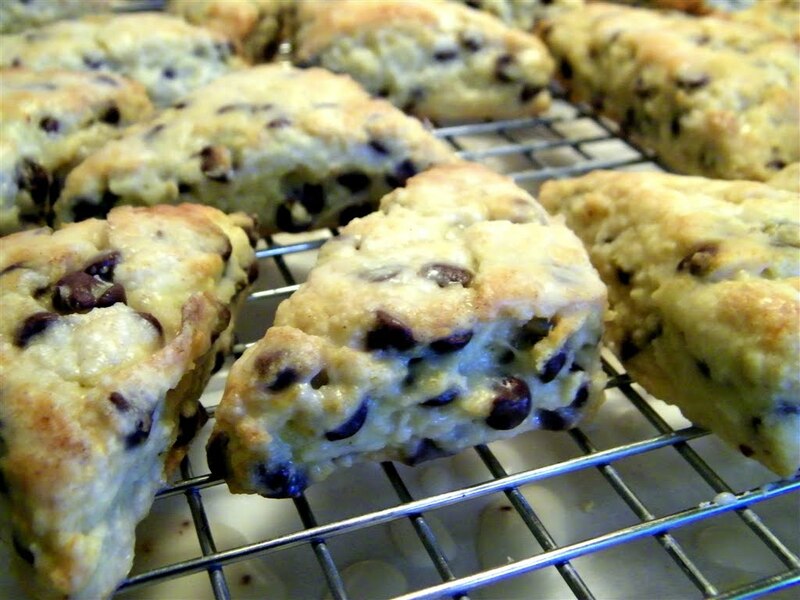 Remove the scones from the freezer and bake for 20 minutes, or until golden brown. Place on a rack to cool completely. For the glaze, split the remaining vanilla bean down the middle and again scrape out the seeds. Add them to the 7 Tbsp of half & half and set aside for 15-20 minutes. 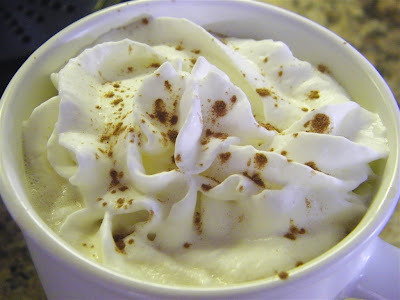 Stir the half & half mixture into the powdered sugar and vanilla extract and whisk until completely smooth. Coat the cooled scones with the glaze. I prefer to do this by dunking them in the bowl of glaze one at a time and turning to coat completely. Place them on a rack set over a baking sheet or parchment paper (to catch the dripping glaze) to set. Absolutely love scones. These look amazing. On my list!!!! Both recipes were yummy! Delaney has been begging for more chocolate chip scones. I love chocolate chips and vanilla cones.